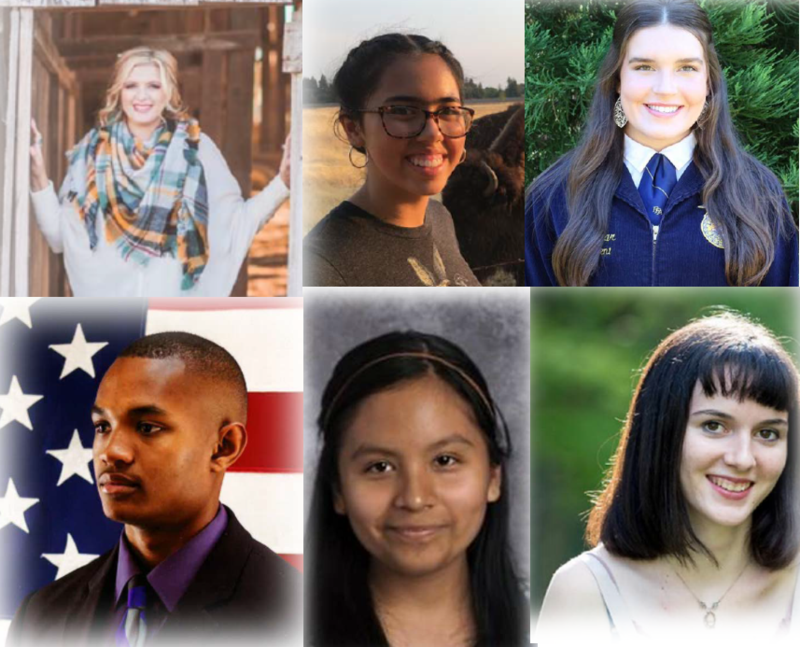 From top left: Claire Sheppard-Biggs, Anahi Yerman-Paradise, Emma Sannar-Gridley, Kyle Milton-Oroville, Joanna Villegas-Orozco-Durham, Elizabeth Ober-Inspire. 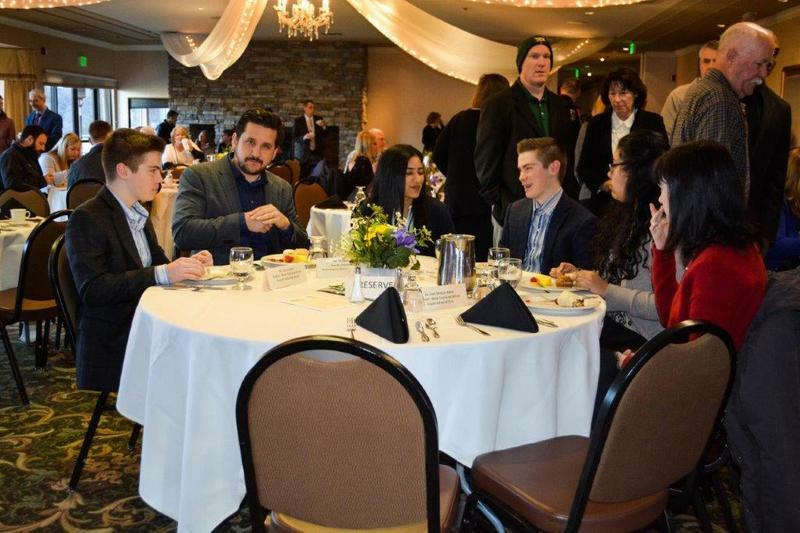 Six, outstanding, Butte County high school seniors were recognized at a Civic Learning breakfast in Chico on Friday, February 23. 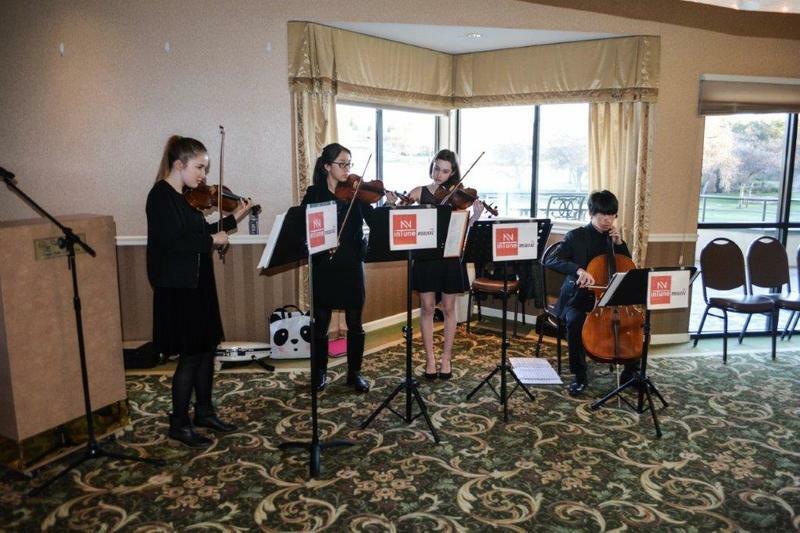 Each student had an opportunity to address local leaders, educators and students gathered for breakfast to highlight the importance of civic learning. The breakfast was hosted at the Canyon Oaks Country Club in Chico by the Butte County Civic Learning Partnership. The event was led by Honorable Kristen Lucena, Butte County Superior Court Judge, and Tim Taylor, Superintendent, Butte County Office of Education. Additional speakers included Grandmaster Farshad Azad, and CSU-Chico President Gayle Hutchinson. Music was provided by North Valley InTune Music Foundation. 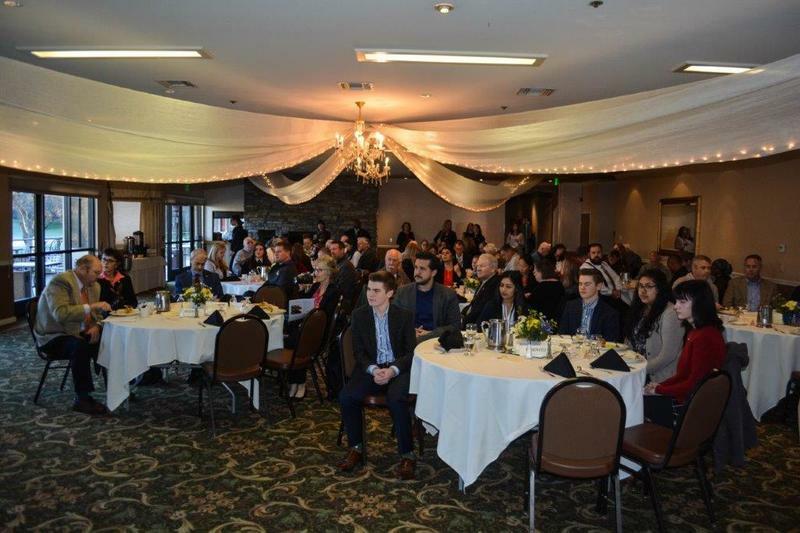 Butte County was one of the first to pilot a Civic Learning Partnership, an effort driven by local court and school leaders to connect more students to the role of the judicial branch and the work of state courts. In its first year, Butte County became the first county in the state to have civic learning resolutions adopted by every school district.